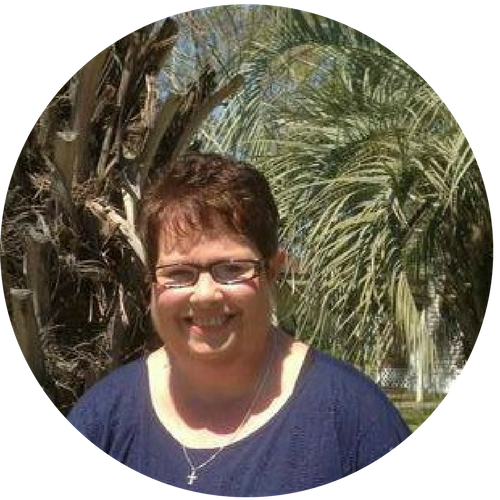 My name is Lana, and I am the founder of Giving Jesus, a place to find inspiration, motivation, and encouraging products to help support you in the good times and the times when you need encouragement the most. The purpose of Giving Jesus products are centered around Jesus and the love and hope that Jesus shares with the world. Giving Jesus is solely owned and not associated with any particular organization, church, or denomination. Giving Jesus is an independently owned resource of products to share Jesus with others to build and uplift the hearts of those who choose to buy Giving Jesus products to share Jesus with others. For God so loved the world that He gave His only begotten Son, that whoever believes in Him should not perish but have everlasting life. John 3:16. The mission of Giving Jesus products is to share Jesus through inspirational products. I pray you will find inspiration and motivation as you experience the love of Jesus and join in Giving Jesus to others!